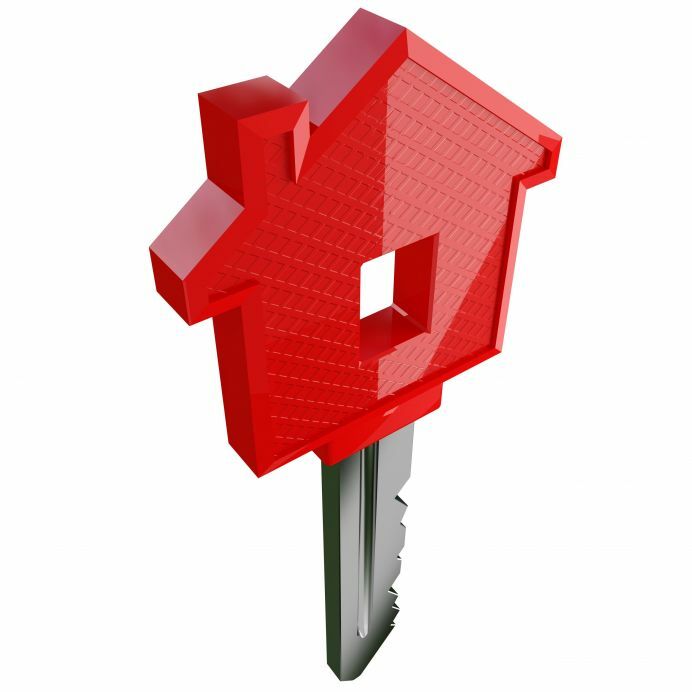 You are selling your South Central Vermont home and the first Open House only a week away. The house is filled with clutter and things you don’t want to throw away. But the clutter is not appealing to potential South Central Vermont home buyers. What do you? Here are staging tips for an Open House. Having a garage sale is out when removing clutter because the Open House is only a week away. You don’t want to stuff the garage or closets to the gills either. One solution is to rent an off-site storage facility or stack boxes neatly in a basement or crawlspace. The first thing to do is clean from top to bottom. Make sure windows and light fixtures shine and are in working order. If the room is crowded, put some furniture in the storage facility. Finally, pick a focal point that will attract buyers when they see the room. For example, the focal point of a bedroom is usually the bed, and for a music room, it’s the piano. 3. Use the rule of three. First, remove everything from counters and table tops, including coffee tables and side tables. Then re-accessorize using the rule of three…using 3 items of varying heights. For example, on an end table you can place a lamp (high), a small plant (medium), and a book (low). 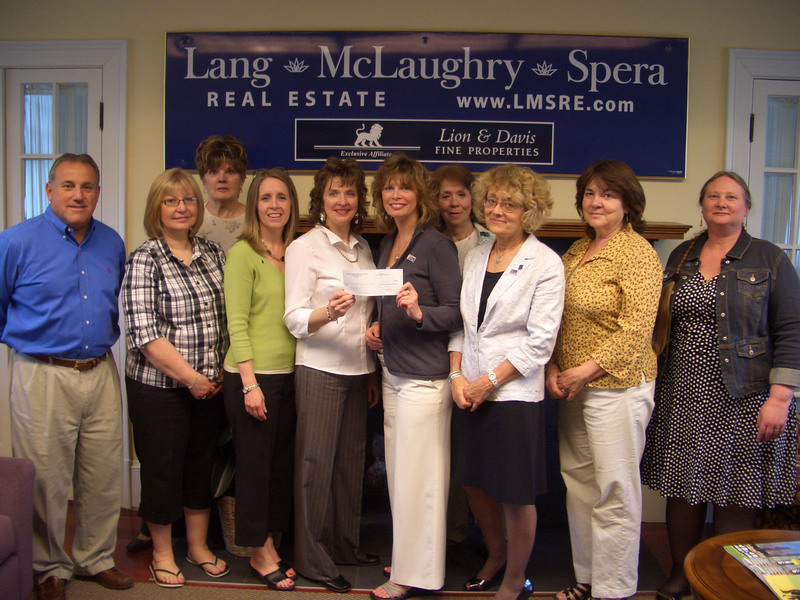 Lang Mclaughry Spera Rutland Office gives back! Our office chooses an annual charity to support and 2010 is Meals on Wheels-we give them quarterly checks which are calculated from a percentage of our earned commissions. Every agent contributes. In photo: Ron Delehanty, Leona Minard, Phyllis Aitchison, Karen Heath, Penny Jones(Meals on Wheels), Laurie Mecier(Managing Broker), Irene Gaffigan, Pam Stanley, Theresa Ouellette, Bonnie Chandler.